Precipitation reaction occur all around us. 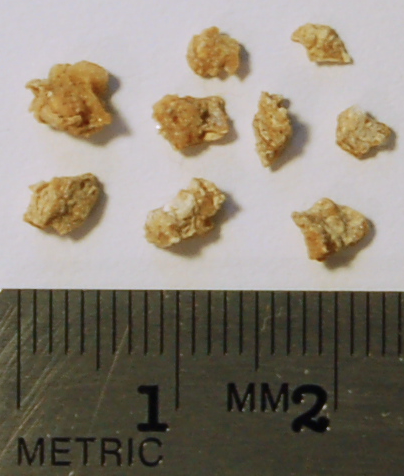 For example, sometimes the pipes in our homes get clogged because precipitates of magnesium and calcium oxides have deposited themselves within the pipes. This can happen with "hard" water. 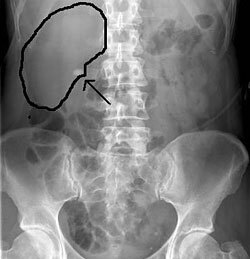 Another example is a kidney stone. 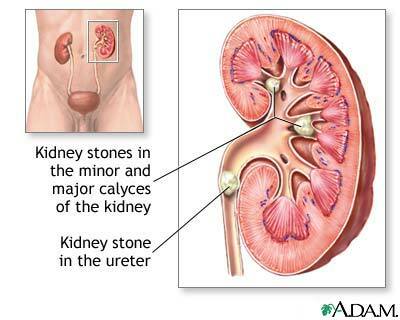 A kidney stone is nothing more than a precipitate - often of calcium ions (from cheese) and oxalates. It is often suggested that a good way to avoid kidney stones is to drink a lot of water. This helps because the solubility of the precipitate increases with the amount of water - thus avoiding the formation of the kidney stone to begin with.